I've noticed that recently, I have been staying up EXTREMELY late. Like to the point where I'm sleeping in and missing half of the day.. assuming I get some sleep. Otherwise, I'm a coffee-fueled crazy person (you know the kind, the ones that have conversations and arguments with themselves in public). Not exactly what you want people to think of when they see you. Yes, my schedule is currently in a bad place, to say the least.. but I always get this "midnight motivation," the title of this post. It keeps me up at night because I get all of these ideas and start running with them. I mean, look at me right now, I'm posting on my blog! Something that should be done frequently, but that's another story. Regardless, I get this motivation to do everything that I didn't get done during the day. I think a big reason that my life has been so scattered is because I haven't been using a planner. Crazy, I know.. 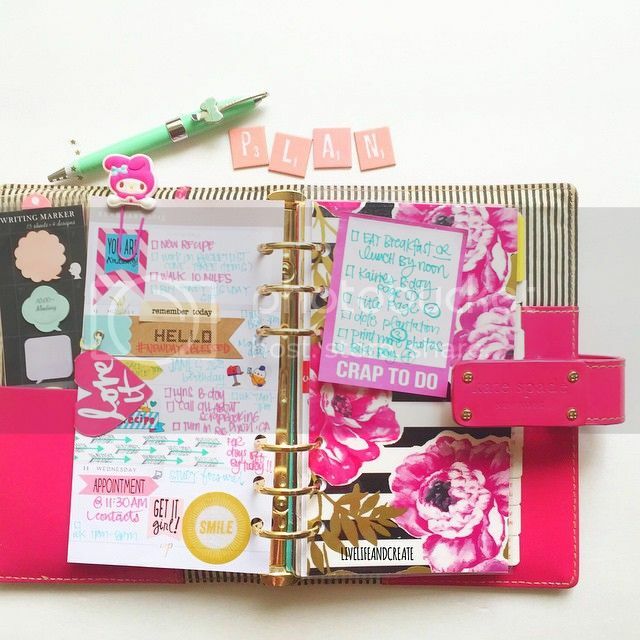 I have always tried to be an organized person and I live for schedules and lists. I have had planners and calendars since I was little, carrying around a Lisa Frank day planner. Sure, having a toddler definitely isn't helping my sleeping schedule or organization skills, but I think the structure that I found through planning things out is something that I need to bring back into my life. 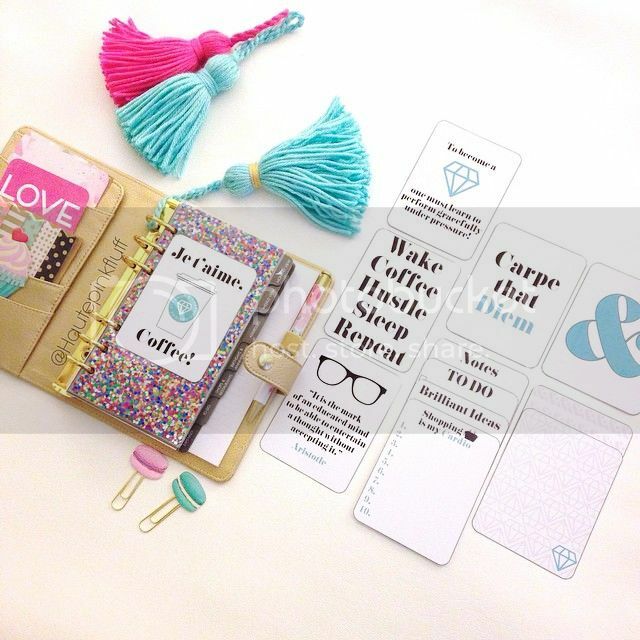 And who wouldn't want a super cute planner like these? I swear, I typed in planner on Tumblr and these were the first few that popped up and I died. LOVE THEM! Well, that was my little rambling of the night. I'm determined to try and schedule things out better in the very near future, only time will tell. I just need to get this midnight motivation to shine through a little earlier in the day..
Omg. I stay up super late too!! I really need to get my biological clock back on track! could you figure it out? If you did,let me know!! I will definitely let you know as soon as I figure it out ;) I heard camping without technology for a week resets it! I will have to test that theory someday.